The Garden Team are going to hook up with the (truly awesome) guys from the Happy Pear restaurant in Greystones and have a book stall every 2nd week. They will have all sorts of great books to buy at very cheap prices. 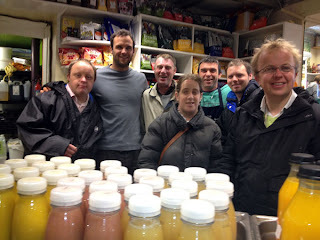 A big thank you to the Happy Pear…and their food is great.